Zimbabwe international basketball star Vitalis Chikoko has been named French National Basketball League (LNB) Pro A’s Player of the Month for December following a run of good performances towards the end of last year. Chikoko, who has been enjoying a stellar season for French top-flight club Élan Béarnais Pau-Orthez, was announced the winner of the accolade beating two other nominees, Croatian Miro Bilan who plays for ASVEL and Frenchman Paul Lacombe of Monaco. The 27-year-old polled 47% of the vote cast by French basketball fans beating Bilan (44%) while Lacombe received (9%) of the votes. Chikoko was instrumental in Elan Béarnais’ impressive run of four straight wins in December, as he averaged 19 points and 5.5 rebounds and two assists per game. The former Prince Edward pupil also put up one of the most dominant individual performances of the season in the league against Le Mans on December 16 when he managed 24 points, 10 rebounds and three assists. Chikoko’s latest recognition comes after he made history last month by becoming the first Zimbabwean player to feature in the prestigious LNB All-Star Game played at the Bercy Arena in Paris on December 29. The LNB All-Star Game is a high-profile basketball exhibition game hosted every year pitting a mix of the league’s star players from France against a team of the best foreign players plying their trade in the league. The Zimbabwean basketball star who has had enjoyed an impressive debut appearance in the star-studded game ending the match with 19 points and 15 rebounds in a game his side won 153-147. 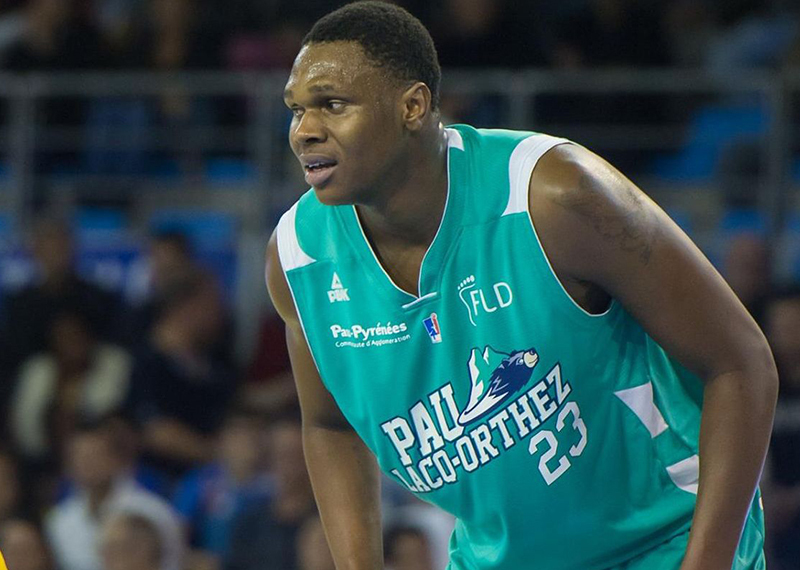 Chikoko, who is contracted with Élan Béarnais Pau-Orthez until the end of the of 2022/23 season, has previously expressed his desire to play in the NBA and will be hoping his recent fine run enhances his chances of finally making the big leap to the US.